Seth MacFarlane to Appear on "The Simpsons"
MacFarlane will try to win Marge Simpson's love in an episode entitled "Dangers on a Train." 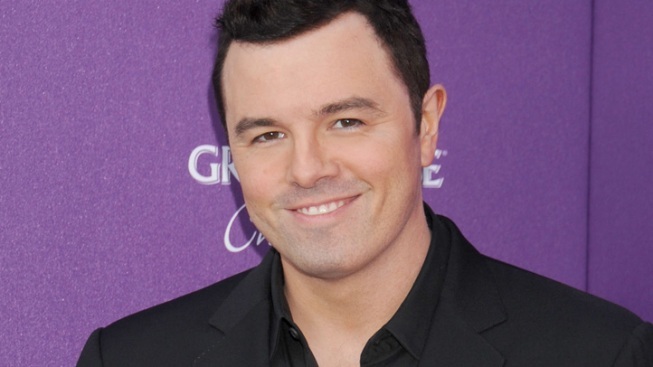 Actor and creator of "Family Guy" Seth MacFarlane will appear on "The Simpsons" season premiere. "Family Guy" creator Seth MacFarlane will make a guest appearance on his show's fellow Fox animated hit "The Simpsons." MacFarlane will try to win Marge Simpson's love in an episode entitled "Dangers on a Train," Entertainment Weekly reported. The episode will also feature comedienne Lisa Lampanelli, who will play MacFarlane's wife. 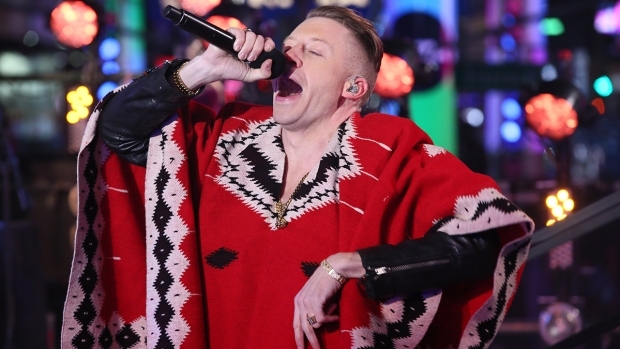 The episode is slated to air next fall as the show's season premiere. Both "The Simpsons" and "Family Guy" — which air on the same network on the same night — have exchanged jokes about each other over the years. But MacFarlane has also lent his voice to characters on "Futurama," another brainchild of "Simpsons" creator Matt Groening. MacFarlane has kept an increasingly high profile recently. In September, he opened the newest season of "Saturday Night Live," and he is also set to host the upcoming Oscars in Los Angeles.